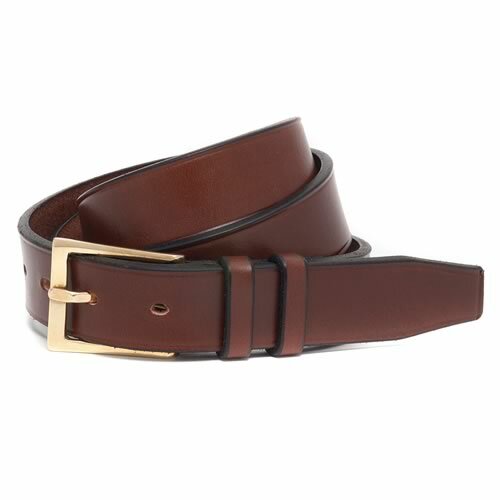 Handmade using traditionally tanned British bridle leather, this belt has a single crease line along the edges of the belt and a chisel shaped ‘point’. 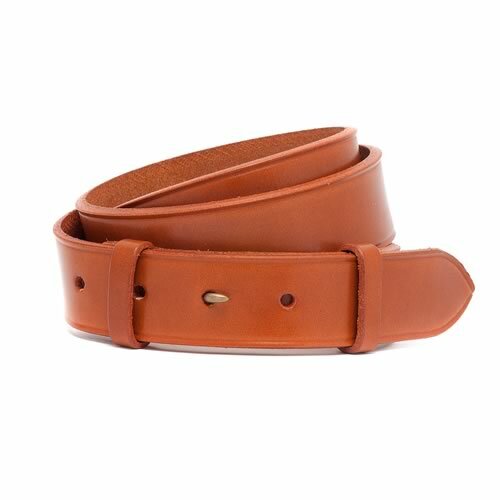 The Buchanan belt, handmade using traditionally tanned British bridle leather, has a single crease line running along the edge of the belt. 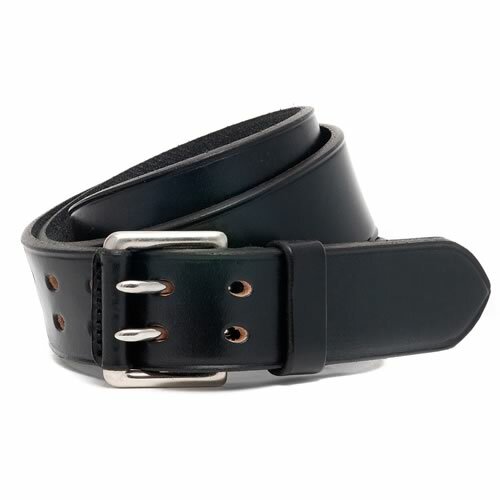 It features a contemporary flat, angular solid brass or nickel buckle, and has a chisel point. 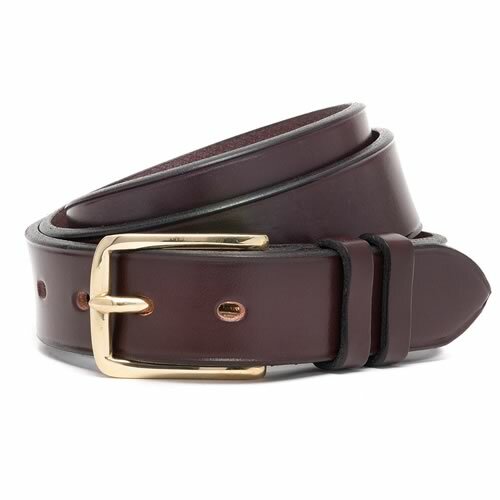 The Buchanan belt would be excellent teamed with smart casual wear or a suit – ideal for business meetings, a stroll down Glasgow’s Buchanan Street, from which it takes its name, or meeting up with good friends for cocktails.